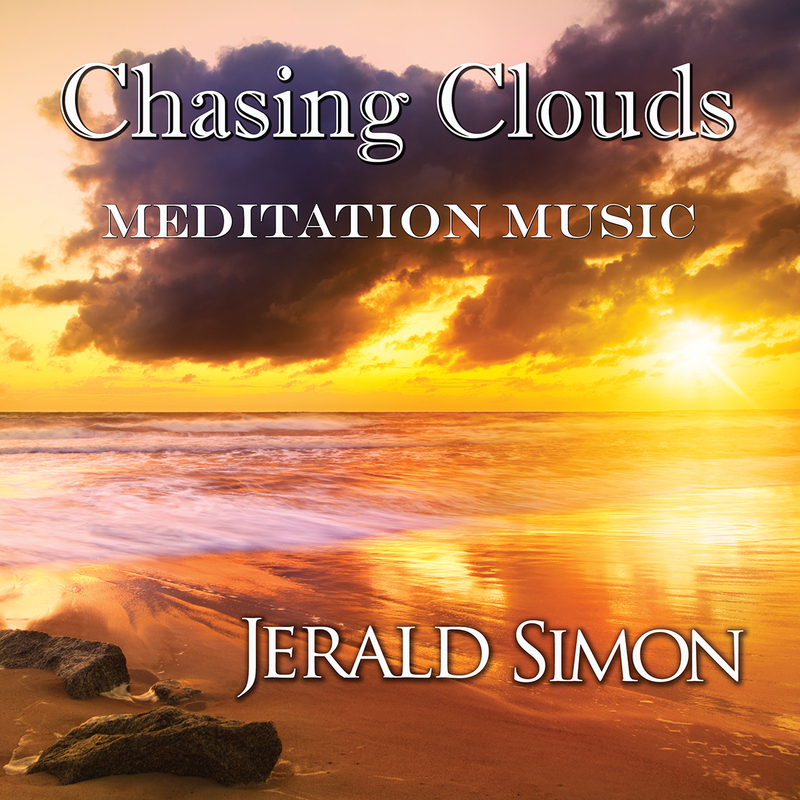 Chasing Clouds (meditation music) by Jerald Simon was created specifically for relaxing and meditating. It is to be used individually or with spas, chiropractors, massage therapists, foot zoners, yoga studios, holistic practitioners, and others. 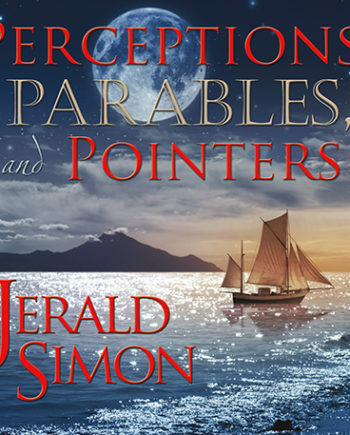 If you click on the BUY Product button below, you will be taken to iTunes where you can purchase the MP3 album. 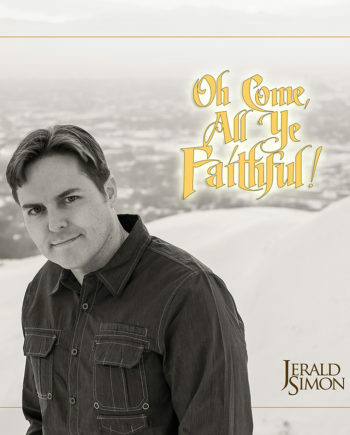 The album is also available on Amazon, CDBaby, and all online music stores. 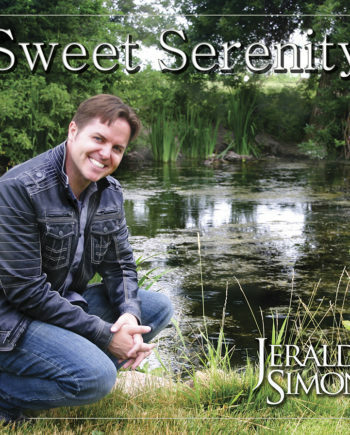 Watch videos featuring some of the meditation music below! Chasing Clouds (meditation music) by Jerald Simon was created specifically for relaxing and meditating. It is to be used individually or with spas, chiropractors, massage therapists, foot zoners, yoga studios, holistic practitioners, and other health care providers. There are 12 pieces in 12 different key signatures. Each one focuses on a different Zone of emotional healing and well-being. Each meditation piece is set at 60 beats per minute, because that is approximately the heart beat at a calm and restful state. Our hearts respond to, beat to, and follow rhythm. The rhythm of the music naturally calms the individual as their heart beat follows the rhythm. 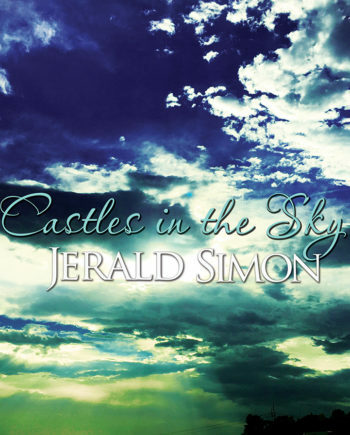 Here is a personal note from the composer, Jerald Simon.